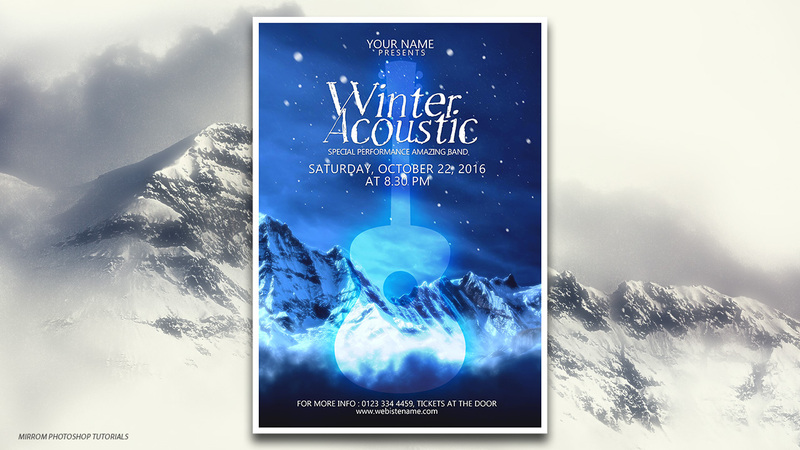 In this tutorial we'll learn to create a graphic design poster with the theme winter acoustic in Adobe Photoshop. 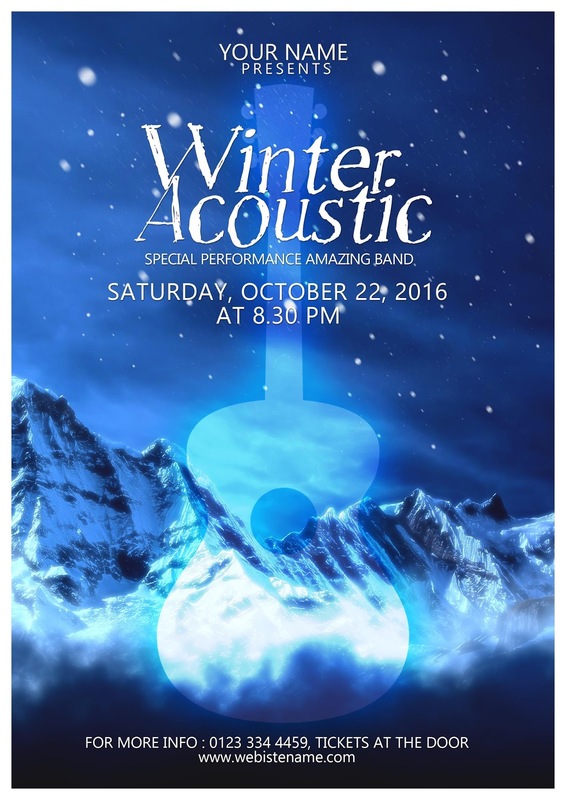 Using basic Photoshop techniques and custom brushes to create some wonderful effects. This is an easy and useful tutorial for beginners to add skills using Photoshop.